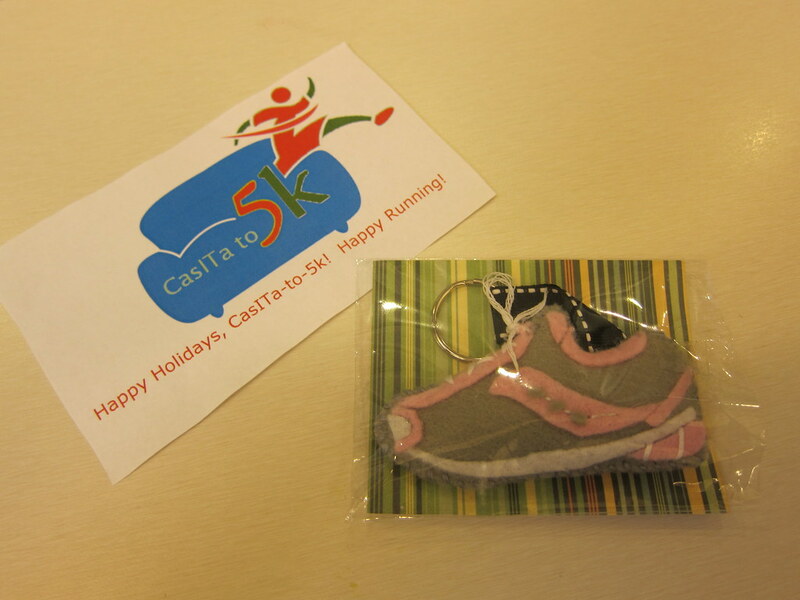 The Journey of a Running Green Girl: Happy Holidays, CasITa-to-5k! Happy Running! What a thoughtful gift! Enjoy the holidays! You are such a kind and caring person! I'm sure your group will do that graduation 5k next year. 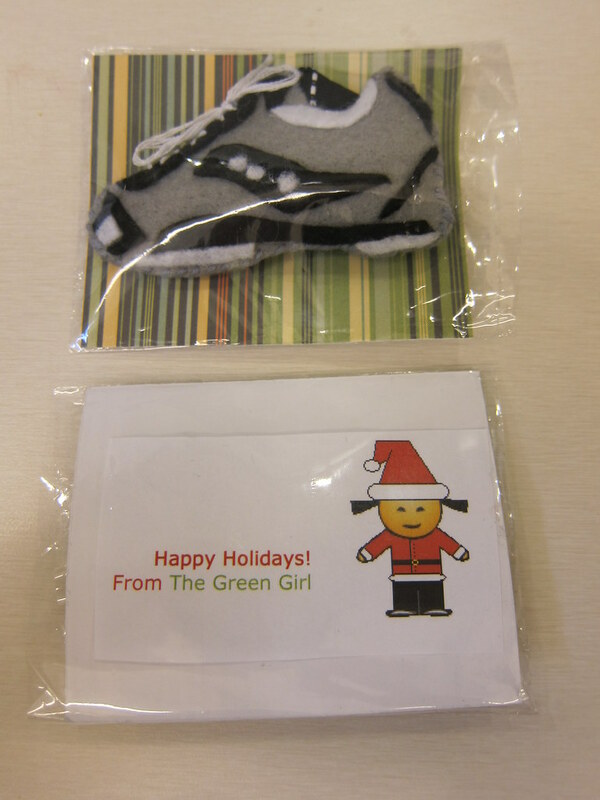 Have a wonderful Christmas Green Girl! I had to check out the link and love the little shoes. What runner doesn't love running stuff?